Transforming natural volume without the weight of ordinary styling products. 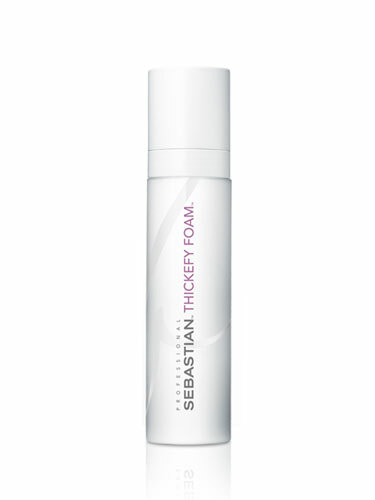 Liquid-to-foam in one-pump, the formula thickens and conditions, weightlessly holding finer hair in place. On damp hair, apply from roots to ends and blowdry for weightless body. Scrunch into dry hair for added texture and hold. Set hair for ultimate thickness and volume. Brilliant mouse that thickens my hair without feeling heavy or sticky. Only need 4 pumps and it will last for days. Would highly recommend.